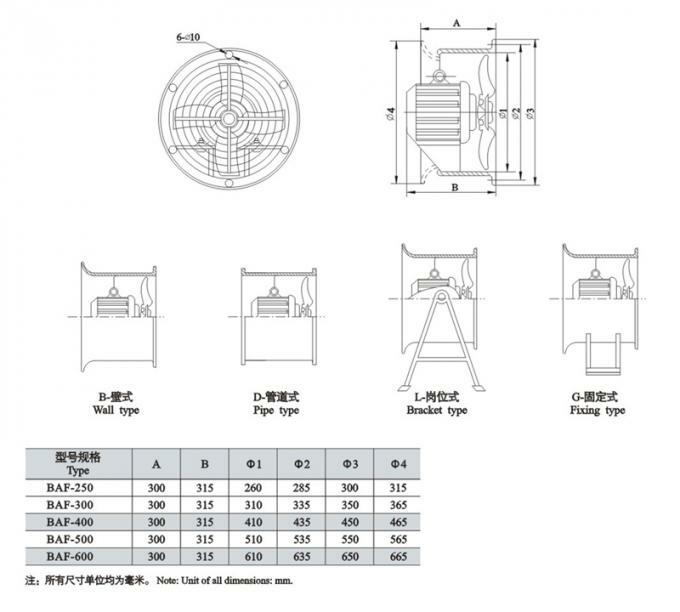 BAF series explosion proof exhaust fan Extractor fan With grill and the back Shutter for safety , The fans are designed for industrial and commercial and farming application with the robust metal construction. 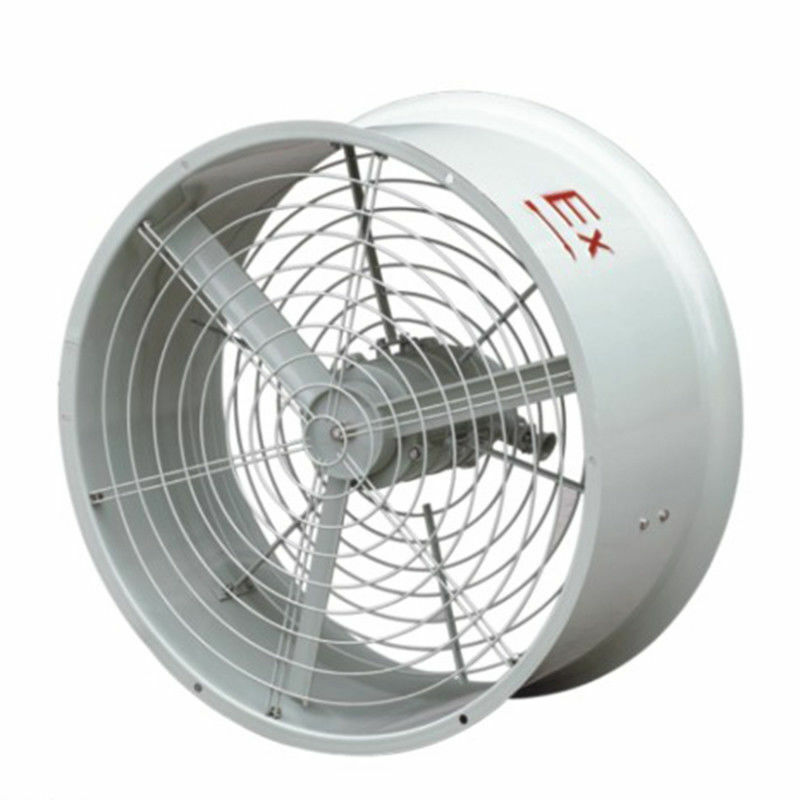 The application of the fans are in Hazardous location required in any area where the presence of flammable gases, vapors or finely pulverized dust in atmosphere , The fans are very commonly used at spray booths. Remark:if you need Louver Shutter,please contact us.